In 2006 (post Hurricane Katrina) I was an extra in the movie Deja Vu which was filmed in New Orleans. I recently saw the movie on cable while flipping through channels and caught my main scene. I was reminded of when I first saw actress Paula Patton on the set and was immediately smitten. It was my first time ever seeing Paula. I have been a fan ever since. I truly got such a big kick this week upon flipping to the channel right before my big scene came up. Ferdie, honey, your scene was a hit. I cannot wait for lovely Paula’s next movie to come out. Also on my mind is that now, with Carolina meeting Denver in the Super Bowl in February, I want to update my article on the playoffs. Over the weekend, I somewhat accidentally caught my first Mardi Gras boat parade on Lake Pontchartrain in New Orleans. The parade was lovely and I had an excellent time. The parade was by the Krewe of Bilge. 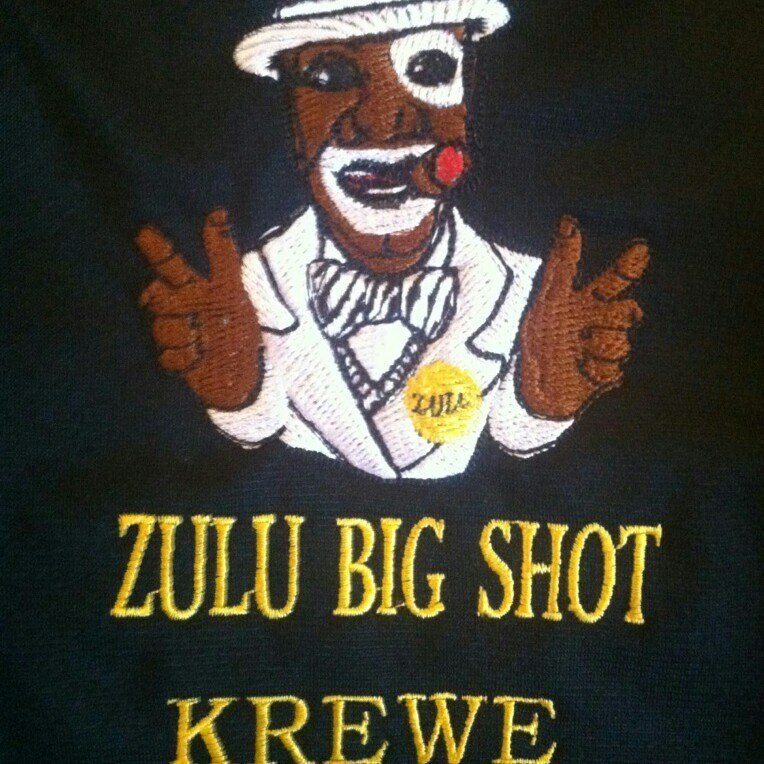 @ferdiewerdie >>I saw some friends on one of the #MardiGras boats. I boarded it for a moment until it moved on. I also love my University of New Orleans. When will the state and the LSU Board stop treating the University of New Orleans like a stepchild. We were supposed to have our Division 1 football team by now, but Gov. Bobby Jindal and the LSU Board killed the funding. I am ‪#‎mad‬. Can the team plans be resurrected now that we have a new governor with vision and are now governed by a new/different board, the University of Louisiana System? I was working for the Shuttle program when the Columbia accident happened. I will never forget the shock at watching from the NASA plant at work the Shuttle go down. NEW ORLEANS (Gazette) — #Doctors say that men over 40 who look at fine, bosomy #women for 10 minutes a day will lengthen their lives. One of the women whom I like to look at is former #1 Charlie Sheen goddess, Bree Olson. Plus, I now learn that this activity is good for my health. I also watch Let’s Make A Deal almost every day in order to view and dream about lovely model and presenter Tiffany Coyne. Everybody wonders why my health is so fantastic and how I look so good. The German study, published in the New England Journal of Medicine, concludes that staring at fine women for a few minutes daily is better for your health than going to the gym. “Just 10 minutes of looking at the charms of well-endowed females is equivalent to a 30-minute aerobics work-out,” said author Dr Karen Weatherby, an expert on aging. The research team, led by Dr Weatherby, spent five years monitoring the effects of this unique discovery. Dr Weatherby explained: “Sexual excitement gets the heart pumping and improves blood circulation. Speaking of bananas and tropical stuff… it is Mardi Gras time in New Orleans. Pictured below is the queen of one of the parades and clubs. Another actress who is very lovely and gets your blood to flowing is Scarlett Johansson. Do y’all want to see more pictures of me (Ferdie Werdie)? In the meantime, I plan to do some Mardi Gras stuff at which I will take some nice pictures. Speaking of pictures, I am looking over some pictures that I took last year. NEW ORLEANS (Gazette) — If you are not already packing your suitcase in preparation to head to New Orleans for Mardi Gras 2015, you need to make up your mind quickly. 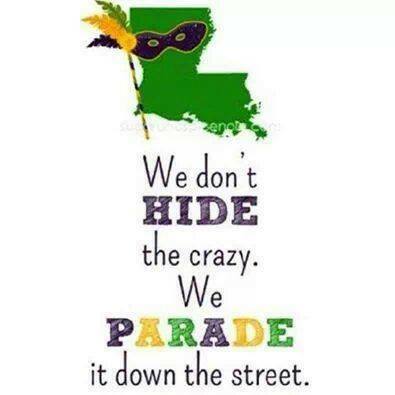 Next weekend is Mardi Gras weekend. This weekend I am waiting on my daughter to tell me what 3 parades she and her crew are marching in on this Friday, Saturday and Sunday. I might already be tired by next weekend. This picture below which I saw this morning has me absolutely ready to go to the French Quarter for some Mardi Gras, Big Easy food. I totally had to repost this picture here that I saw on Facebook. Looks like it is in the French Quarter. I will hunt some of these down today. ARE YOU READY FOR SOME MARDI GRAS? BOSCOVILLE (Ferdie Werdie) — I try to be politically correct so that the ladies on ‪#Twitter and #‎Facebook‬ do not get upset with me. However, I cannot be silent about the female referee in the #LosAngelesClippers vs. #ClevelandCavaliers game that just ended. I do not believe in #female referees in the ‪#‎NBA‬. There ya’ go; I know you ladies are gettin’ mad now. The game was a ‪#‎bitchFEST‬ tonight. I think that the girl referee threw 6 or 7 technical fouls just on the Clippers, changing the whole “tenor” of the game. If a Clipper just looked at her “hard” or rather roughly, she called a technical, with one Clipper even being ejected from the game. She should be home cooking or washing dishes, not on an @NBA court. Sorry, ladies. Do not be mad! I’m just saying! NEW ORLEANS (Gazette) — Also, I am sure that many fans are still following the news about Bobbi Kristina Brown. She had opened her eyes twice, and showed slight improvement, according to earlier reports. Of course, the world knows that she was found unconscious last weekend in a bathtub very similarly to how her mother, Whitney Houston, was in 2012. The circumstances are eerie!! As of this writing, she is still in an induced coma. Her family had been advised to expect the worst, and reports are leaking in that the final word is imminent. 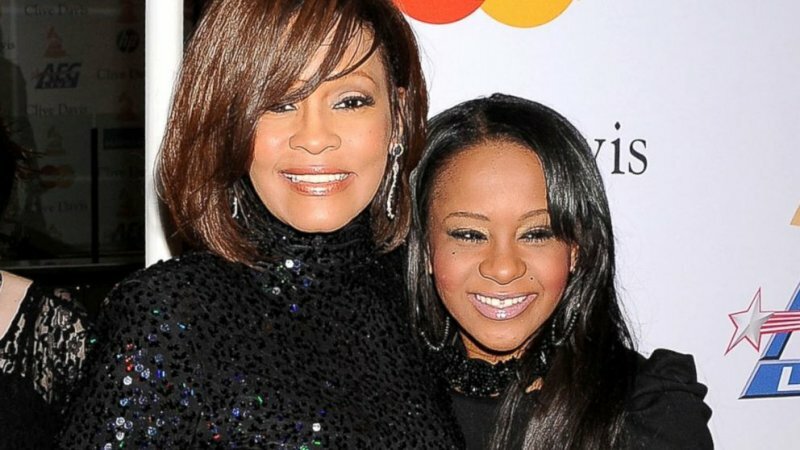 Previous reports were coming out that Bobbi Kristina was showing signs of life. Requests for prayers from her family and friends (#PrayforBK on Twitter) may have been heeded from BK’s many fans. I have seen many tweets and posts about people around the world praying for Bobbi Kristina. Here in this tweet Pete Carroll tries to explain his bone-headed play in the Super Bowl.